Ramen vs Udon? These are two forms of Japanese noodle dishes that have made noodles a treasured culinary ingredient. These noodles are easy to make, utterly delicious and undeniably filling that they need not be eaten along any other dish. Made with different types of noodles, they are mainly served in hot soups though they can also be served as chilled dishes especially during the hot summer months where hot soups are not exactly anyone’s preferred dish. 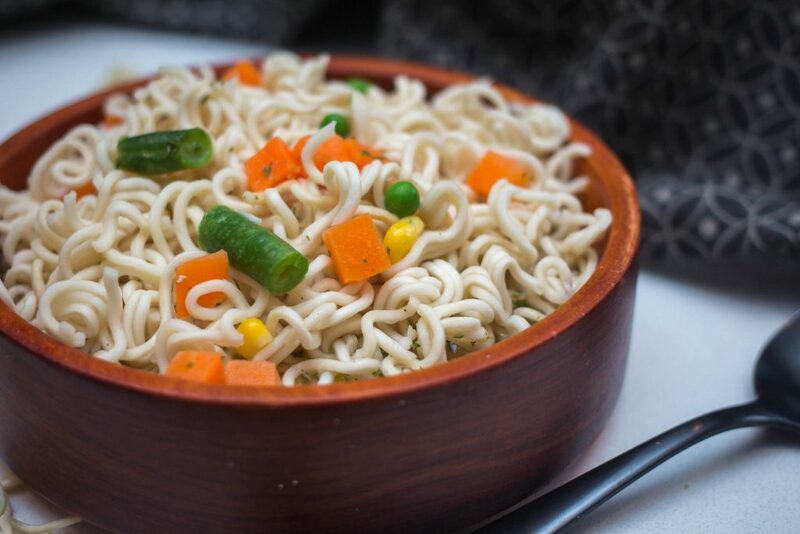 Ramen is a Japanese dish that is said to have originated from China, however, after its introduction to the Japanese cuisine, the dish was widely consumed and has gained wide recognition in the world. It is considered one of Japan’s most popular dish and the best thing about it is that it is relatively very affordable considering its fame and all of that. Not many tasty meals come affordable to all. The ramen noodle is made from wheat flour, salt, water and kansui which is responsible for the noodle’s slightly yellow color. This noodle come in many different shapes and length, could be thin or thick but not as thick as udon noodles, could also be long or short and could be straight or curly. The kansui may however be substituted with eggs thus when purchasing the ramen noodle, check the label lest you end up a product you rather not have, especially if you are a vegan or perhaps, allergic to eggs. Ramen dish is made of ramen noodles which is usually served in a meat-based broth, though the broth can sometimes be a fish based broth or even a vegetable based broth. Meat based broth use ingredients such as pork bones, kelp, beef bones or beef to make beef ramen, chicken etc. The broth is most times flavored with either soy sauce or miso paste. Typical choice of toppings for this dish include sliced pork, nori, scallions, green onions, boiled eggs, carrot and practically anything. The list is not exhaustive, and you can pick as many toppings as you would. The dish is usually heavy with regards to toppings, so knock yourself out with your favorite toppings. Basically, ramen ingredients consist of the noodles, broth and the toppings. 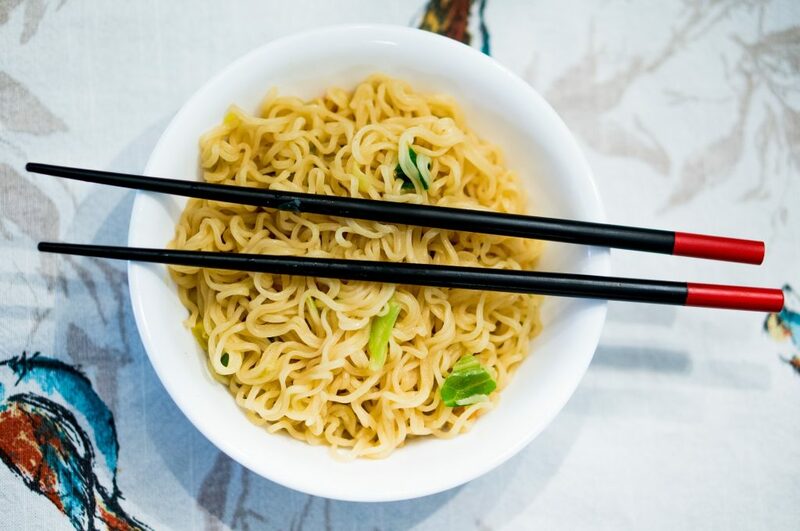 For a more delicious ramen, incorporate ramen seasoning like white pepper, black pepper, butter, chili peppers, sesame seeds and crushed garlic. 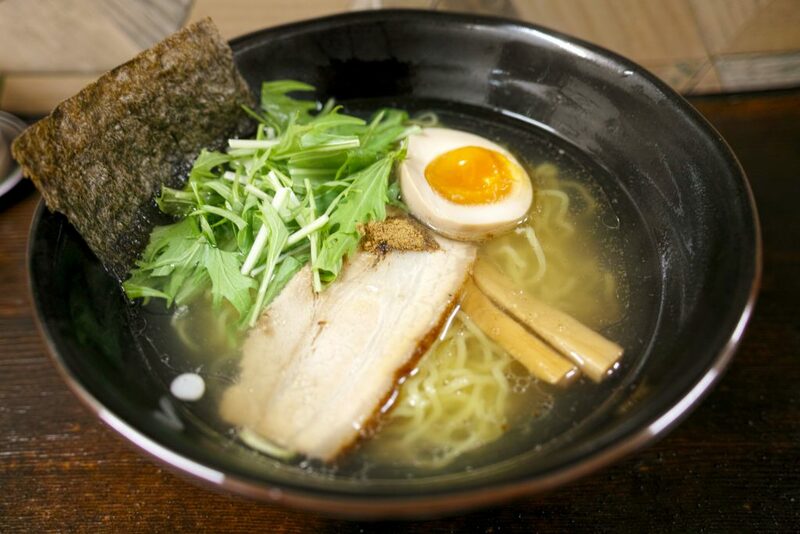 Ramen dish are normally classified based on the flavor of the broth. This doesn’t really have to do with the ingredients used in the making of the broth, the classification depends on the condiment used in flavoring the broth. Shoyu ramen: The condiment used here for flavor is soy sauce. Using soy sauce makes for a tangy, salty and savory ramen soup. The noodles used in shoyu is the curly ramen noodles while the broth is slightly brown in color and the dish is usually garnished with nori (seaweed), carrot, bean sprouts, menma, green onions and even boiled eggs. Miso ramen: A rather new culinary creation, miso ramen has already won over the hearts of many ramen eaters. Using miso paste to season the soup gives the soup a nutty and slightly sweet taste. The soup is also considered a hearty soup making ramen healthy for you. The noodle choice for this dish is thick, curly and slightly chewy. And let’s not forget that miso paste comes with the umami touch too! You should definitely try this ASAP. Curry ramen: The broth is typically made with pork bones and vegetables whilst being seasoned with curry. Tonkotsu ramen soup: The thick broth is made with pork bones and has a hazy white color. This is by no means all the type of ramen dishes available, there are others but these are the commonest dishes. Hiyashi chuka is a chilled ramen dish that is served during summer. The dish came about as a way for ramen shops, izakaya, and restaurants to retain their customers during the hot period since hot ramen soups were no one’s favorite. Ramen noodles come prepackaged as instant noodles and they are easier to make. Just add hot water and wait for a couple of minutes and it’s ready. And now, udon. This Japanese noodle is also made from wheat flour, yeah, most of the noodles are actually made from wheat flour so this should no longer be a surprise. 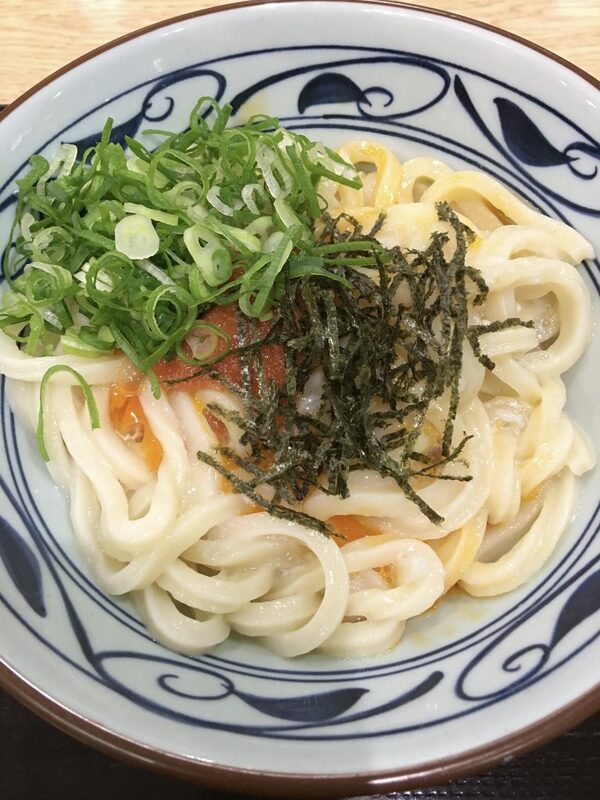 The udon noodle is a thick white noodle (the thickest Japanese noodle) that is typically served hot as noodle soup, however, it can also be served chilled during the summer season. 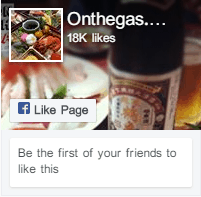 When served chilled, it is accompanied with a dipping sauce. Soft, chewy and having a smooth texture, udon taste though subtle can be enhanced greatly by the broth since the noodle easily absorbs the flavor if its broth. The noodle has a subtle flavor because if traditionally made, the udon ingredients consists of just wheat flour, salt and water – no flavorful ingredient but thankfully, the broth infuses its taste and flavor into the noodles. 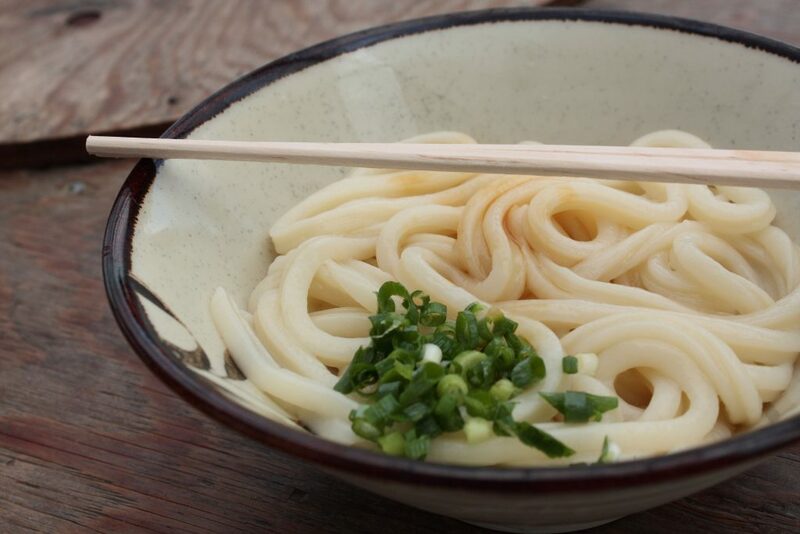 The simplest form of the udon soup is kake udon and is generally only eaten with finely chopped green onions and a slice of kamaboko (a type of fish cake). The broth for udon soups can be either dark brown or light brown depending on the region in Japan. The western region favors the making of the light brown broth while the eastern region of Japan favors the dark brown broth. The soup broth for udon is known as kakejiru, the broth is not heavily flavored, it is flavored with just dashi, soy sauce and mirin. Most persons tend to add shichimi, for taste. The broth can also be made with chicken for a delicious bowl of chicken udon. Udon can come either dry or precooked and the toppings for cold and hot udon vary in some regions. Typical toppings choice include scallions, tempura, prawn or shrimps for seafood udon, aburaage, kamaboko. Cold udon are also referred to as udon salad and this dish is garnished with slices of egg omelettes, shredded chicken and fresh vegetables only. For seafood udon, it is advisable to use only fresh seafood as these have richer flavors and will greatly boost the flavor of the udon noodle. Kake udon, this is usually the first dish most tourists start their udon trip. So that’s why it’s number 1 on this list too. Yaki udon: This dish is similar to the famous Japanese dish, yakisoba. And it is made by stir-frying the noodle in a soy sauce based sauce. Kitsune udon, also known as fox udon is usually garnished with sweetened aburaage. Tempura udon, as the name implies, it is garnished with prawn tempura or tempura fritters. Stamina udon: This type of udon uses meat, egg and veggies as toppings. Curry udon: This dish is a more filling tasty dish made by using curry powder to season the broth. However, most persons uses pre-made curry which is drizzled over the udon noodles. Zaru udon: This is a chilled udon dish that’s ooled after the noodles has been cooked. It is then dished out onto a bamboo mat and served with a dipping sauce. Most chilled noodle dishes are served along with dipping sauces. Tsuyu sauce, mentsuyu sauce and ponzu sauce are three common sauces that are used. Udon and ramen though Japanese noodle dishes have very few things in common. As far as similarities go, the noodles are both made from wheat flour, are part of the Japanese cuisine, can be served as both hot or chilled dishes, and both require dipping sauces when served chilled. Udon noodles are thicker than ramen noodles and they also have a subtler flavor than the ramen noodles. Udon noodles are always vegan, that is, the noodle itself but ramen noodles are not since they’re also made with eggs. As regards to toppings, ramen noodle dishes are heavy on toppings since the noodles are thin. For udon noodles, the meal are kept as simple as possible since the noodles are usually thick. Udon noodles though having a subtler flavor than their counterpart, ramen noodles, easily absorb the flavor of the broth it is made in. Ramen noodles come either curly or straight whereas, udon noodles are usually straight. 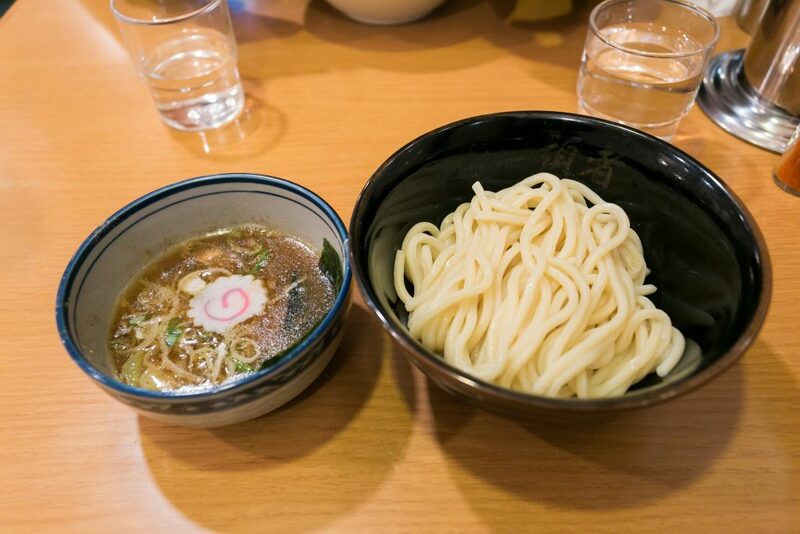 Udon noodles are more filling, compared to ramen, due to their thickness. Ramen and udon are not the only Japanese noodles available. 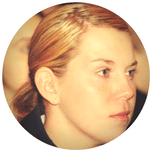 There are others and they are all distinct from each other. Soba is another extremely popular Japanese noodle, this noodle unlike others is not made from wheat flour. It is instead made from buckwheat and hence gluten free. However, soba can also be made from both buckwheat and wheat flour. Somen is another type of wheat flour noodle, the noodle is made with flour, water and vegetable oil. Compared to udon, they have very similar flavor and texture though they’re a little bit thinner than udon. They are also served chilled during the summer months and make for a great source of entertainment for a party when chilled somen are passed down an open bamboo pipe and party guests try to catch the somen with their chopsticks. There’s the harusame, shirataki, among other types of Japanese noodles. Rice noodles: As the name might imply, these noodles are made from rice flour, not wheat flour or buckwheat flour. Ramen shops, izakaya and Japanese restaurants are places where you can easily get these delicious Japanese dishes. The dishes are not difficult to make so you could do some cooking yourself, and while you are it, you might want to brush up on your chopsticks skill. Finally on udon vs ramen, it is not offensive to slurp noodles in Japan.